Access your courses with a computer, tablet or smartphone. Videos and interactive content designed for a proven learning experience. Take your courses when you want and where you want. 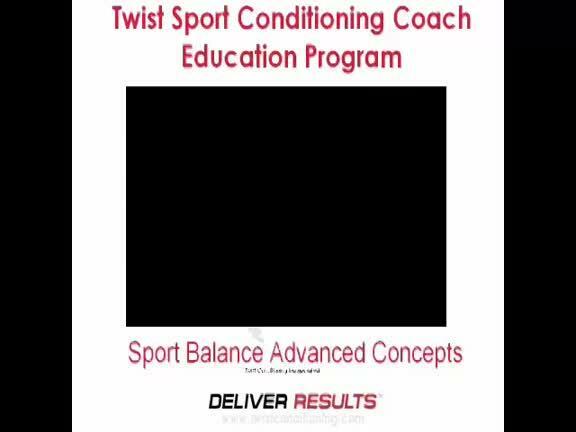 The Twist Sport Conditioning Performance Education Program was designed specifically to provide access to the World renowned and scientifically based performance enhancement training methods, programs and academic learning platform developed by Peter Twist. Based on over 30 years of practical experience, combined with industry leading research and techniques honed in our own Sport Conditioning Centre with hundreds of Elite athletes , the same opportunity once reserved for our mentorship students and live workshop participants is now available via Distance Education and available around the globe to fitness professionals, coaches, teachers, instructors and athletes alike. Print your certificate of completion.